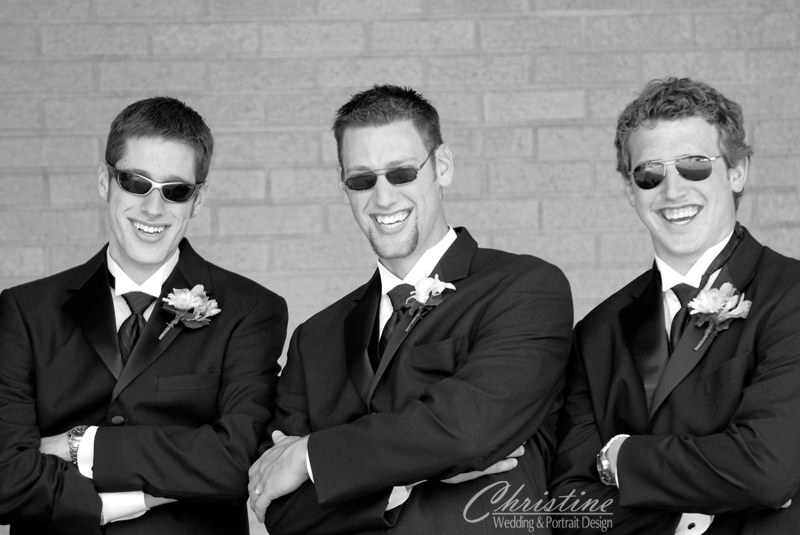 My husband and I are so thrilled we chose Christine for our wedding day. She was incredibly professional, yet extremely personable. 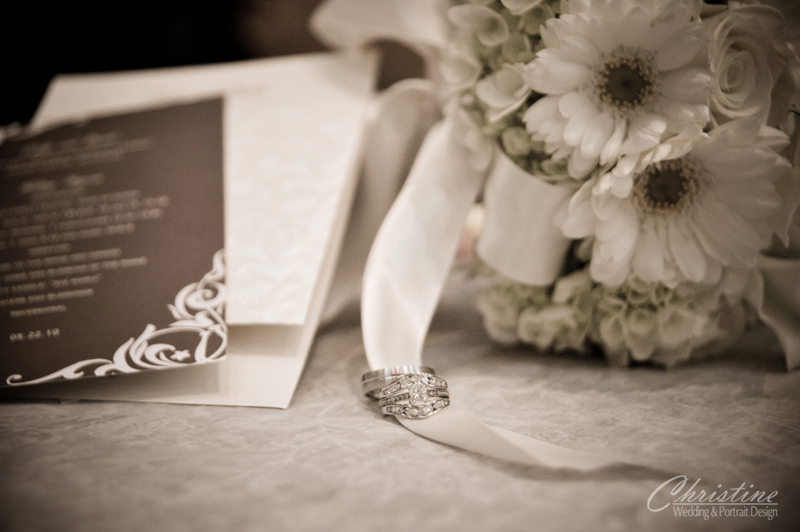 When we received our wedding album we could not get over the thought Christine had put into the design. The quality of our album is incredible; a true work of art. We have heard from many people that it is really one-of-a-kind and the most beautiful album they have seen! 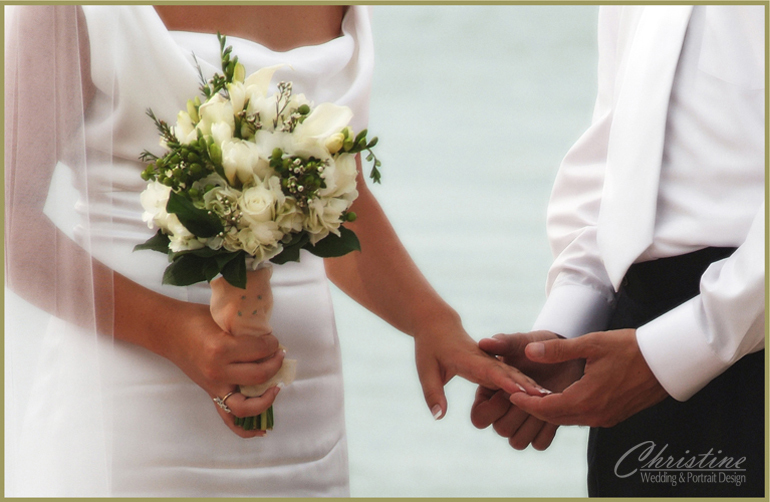 I would highly recommend Christine to anyone, in fact, I do–every time I hear of someone planning a wedding! 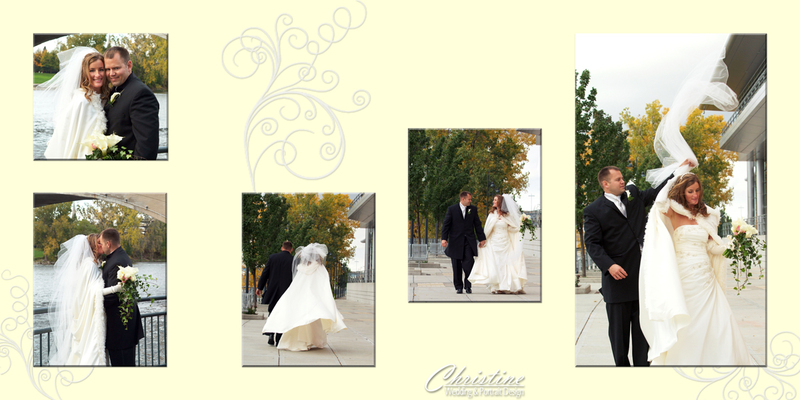 -Christine C.
When it was time to starting planning our special day I had already made up my mind that I wanted Christine to be our photographer. 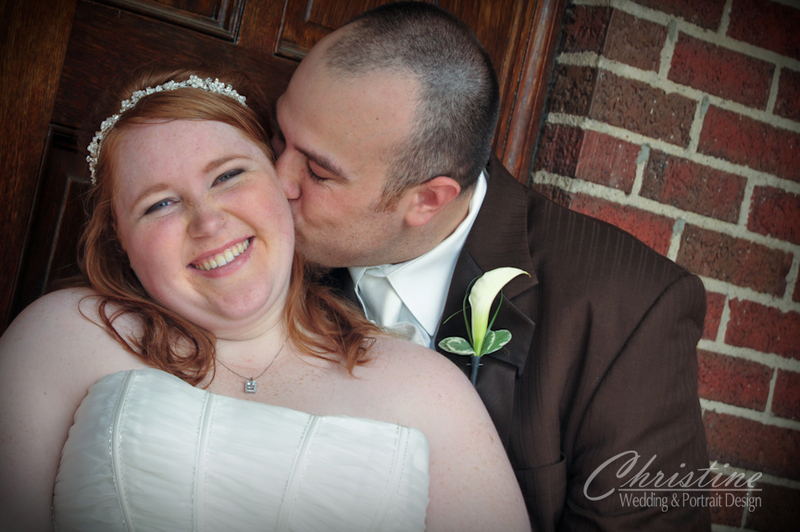 Being in the wedding industry for years as a wedding planner I was what you could call a “tough client.” Christine went above and beyond to accommodate our special requests regarding our photography, and she did a phenomenal job capturing our wedding day. I couldn’t have been happier when I saw the images and they instantly brought tears to my eyes, taking me back to the day to relive it all over again. I certainly recommend Christine to my friends, family, and my clients. 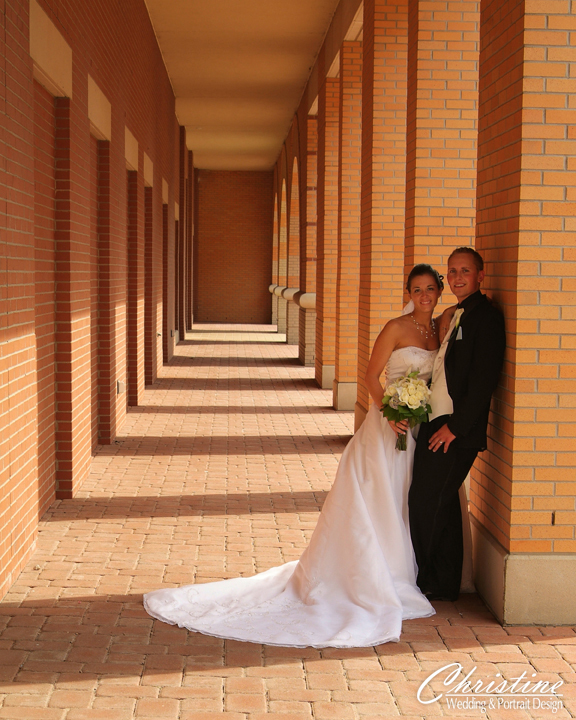 Thank you Christine for making our day so special…we will have these memories for a lifetime! 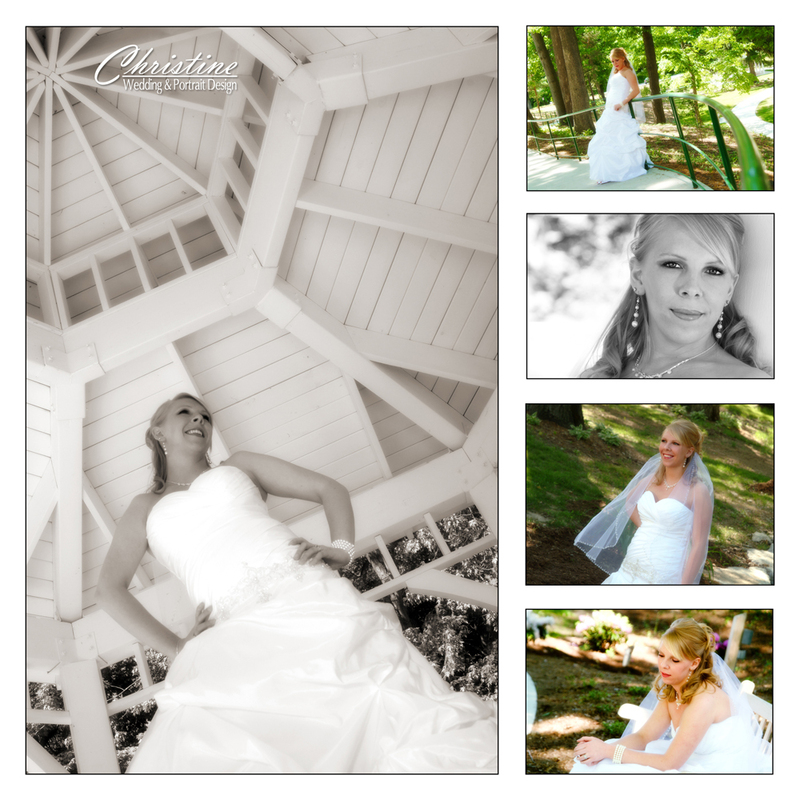 -Erin L.
Working with Christine was such a pleasure from start to finish! I love our “Get To Know You Session”! Not only did that produce some beautiful photos, but it gave all three of us a chance to become more comfortable with each other. 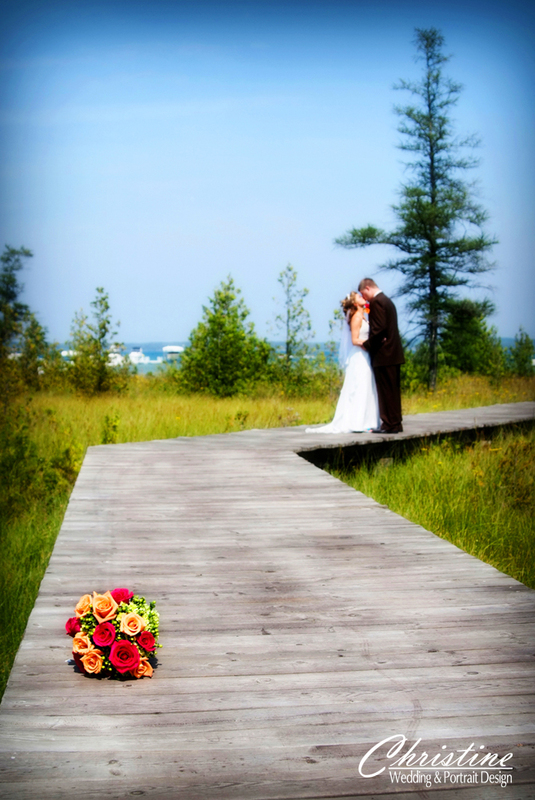 On the day of the wedding, everything went so smoothly. 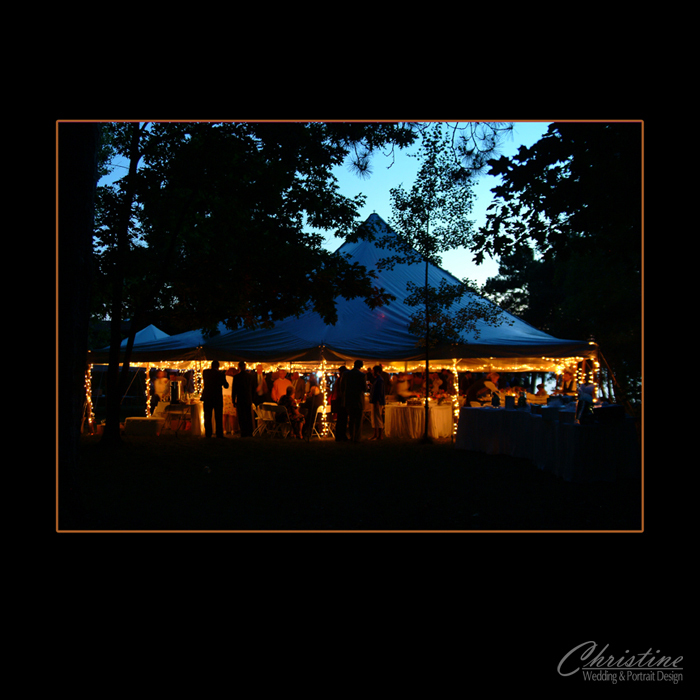 Christine was timely and was completely professional, yet truly personable, throughout the day. 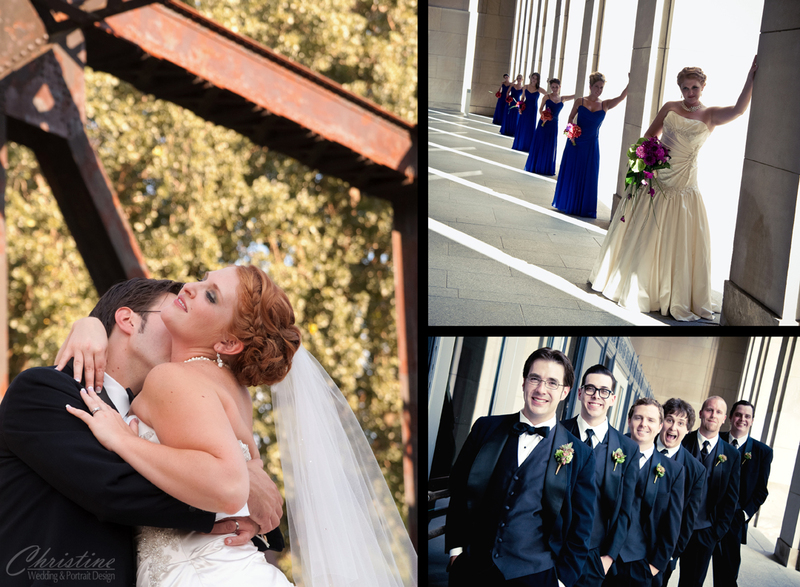 She was able to capture some beautiful, intimate moments, without dominating any of the day’s events. Several of our family and friends commented on how lovely she was to be around and easy to work with. She knew when to step in and ask a question or make a suggestion, or when to just sit back and let the craziness unfold. 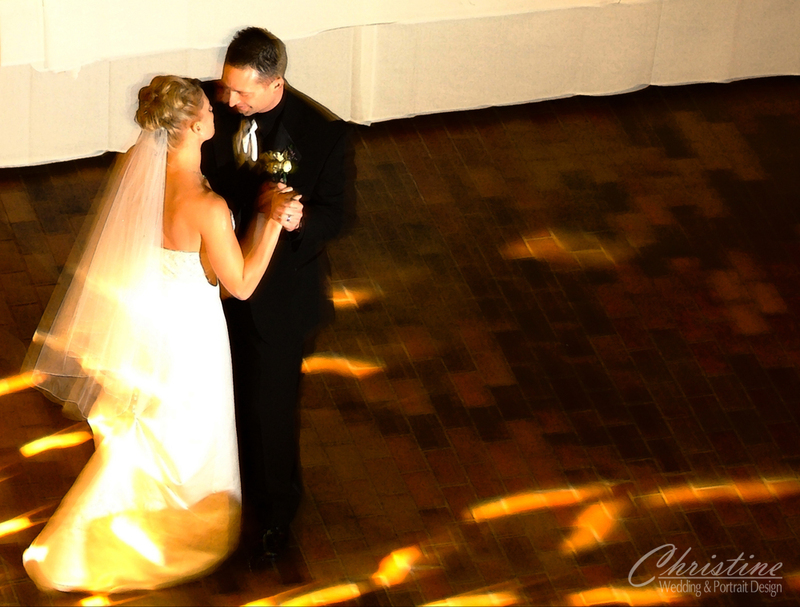 We had a beautiful wedding and Christine captured it all — moment by moment. 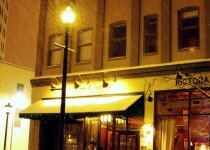 I only wish I lived in the Grand Rapids area so I could give her more referrals! 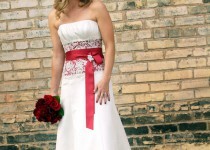 -Holly L.
I first met Christine when I was standing up in a friend’s garden wedding in Grand Rapids. I was really impressed with the results; the care that she took with each shot, the professional poses, the candid images, the creative display. When I got engaged I knew exactly who I wanted our photographer to be -Christine! My husband and I wanted to get married in Ireland and, as crazy as it sounds, I wanted to bring Christine with us. Who better to capture a wedding in a castle in Ireland? I couldn’t take the chance that I would find someone “decent” in Ireland. I couldn’t take the chance that I would never get my photos (that actually happened to my brother, which made this even more important.) 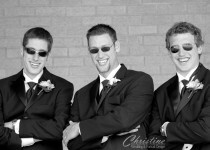 I couldn’t take the chance on hiring a “typical” wedding photographer – this was going to be an event! So, we brought Christine and an assistant with us. The results were phenomenal! She captured the essence of the environment and the entire celebration. A complete stranger looking at our photos would know the story of our wedding from the arrival at the castle to the end. 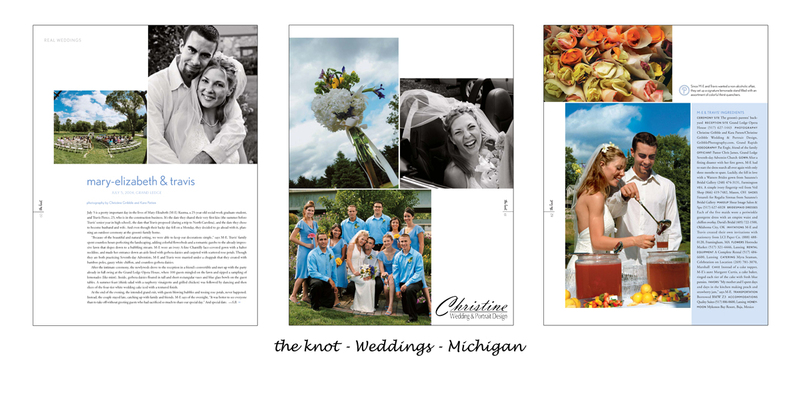 The prints and album that Christine designed for us are flawless and impressive, capturing every element of this grand occasion. 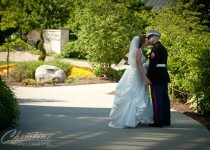 I would highly recommend Christine to anyone who wants any important memories captured beautifully. -Amy A. 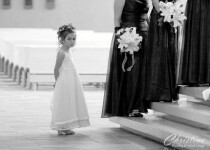 As a mom, you dream of the day your daughter gets married for many years. And, when that day finally arrives, you want every last detail to go perfectly and look spectacular. 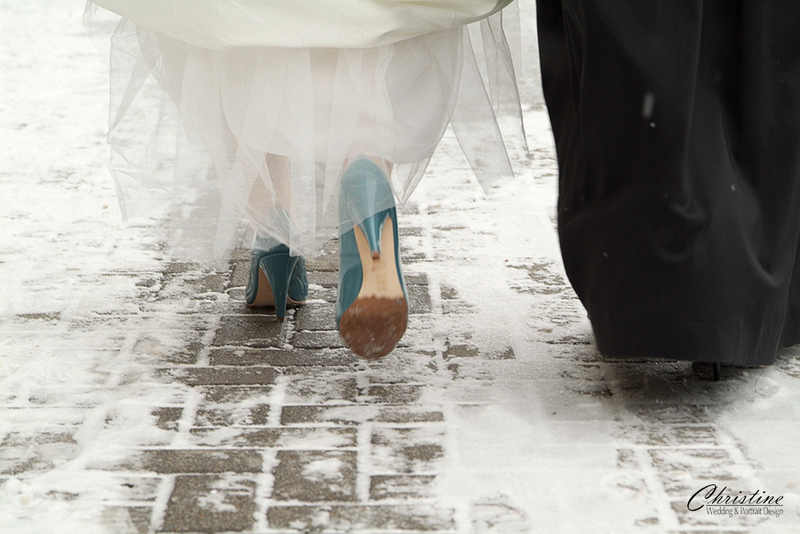 I was so thrilled with the way Christine was able to capture so many great moments – from crossing the downtown, snowy streets in our dresses, to the décor of the wedding and reception space, and of course the many anxious looks and loving glances between Holly and Joel. 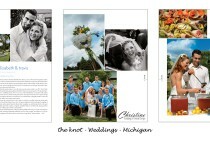 And, because Holly and Joel live out of state, I’ve been working with Christine to select and finalize our photo orders. She has been readily available and always helpful. In addition, because most of the wedding planning took place over the holidays, I was not able to send out our annual family Christmas card. 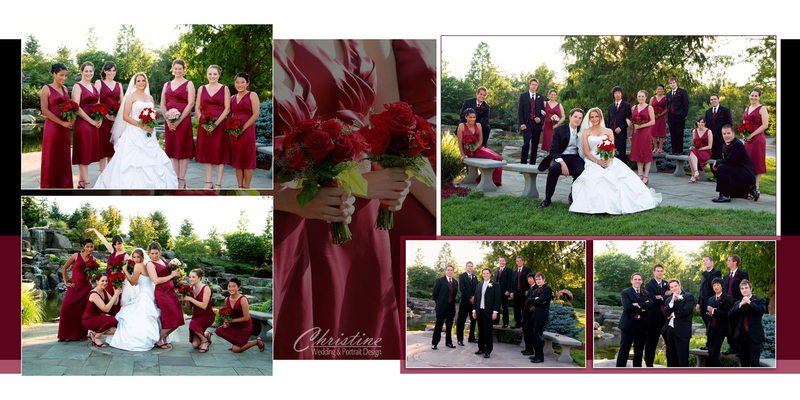 Christine helped me use images from the wedding to create a beautiful “Christmas in July” card that drew many compliments from our extended family and friends. I was so pleased with her creativity on that project and how it perfectly represented Holly and Joel’s wedding weekend. I look forward to a continued relationship with Christine and happily tell people of her work whenever I get the opportunity! 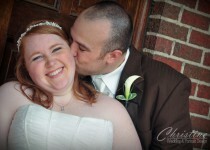 -Colleen M.
We knew our wedding day would be one of the most memorable days of our lives. It was important that our photographer be personable, flexible, and understanding about what we wanted and, at the same time, could take beautiful pictures that would last a lifetime! We found all of those traits in Christine. I knew the moment Matt and I met her that she would take the same care and consideration in photographing our wedding day as she would her own. Christine takes pride in her work and realizes that what she does is a reflection of her. 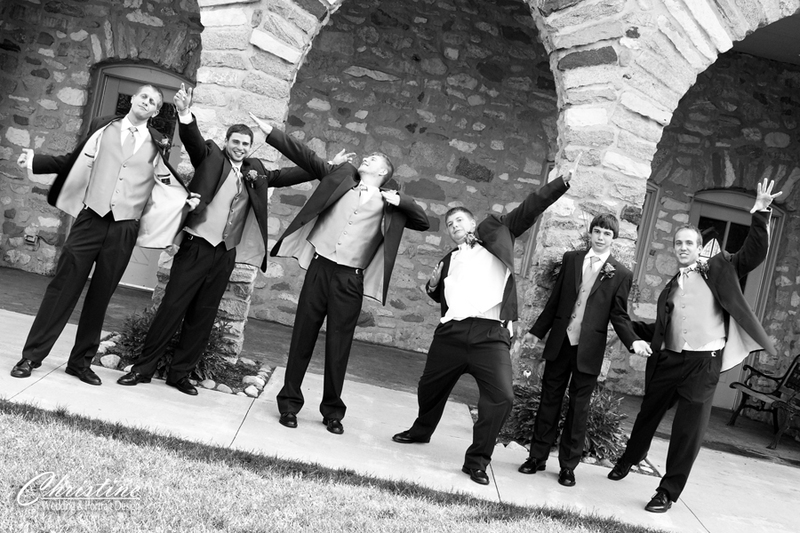 The pictures she took on our wedding day are priceless. She captured the intimate moments, as well as the funny ones, and made them last a lifetime. In addition, her artistic ability is phenomenal; she took our images and created an album that is a true piece of art. Remember-these are not just pictures of your day; they tell a story that takes you through this most tender and wonderful moment in your life! Matt and I are so happy with Christine and her work! 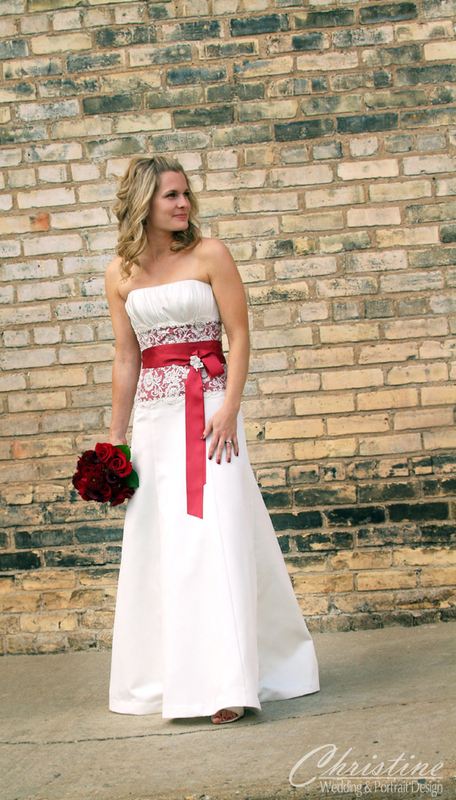 She made us feel like we’d known her forever and that she was our friend as well as our photographer! 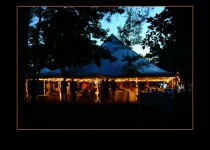 -Erin M.
At first, while planning a wedding, every decision was met with twelve more questions. With an enormous amount of choices, we struggled with the big decisions. 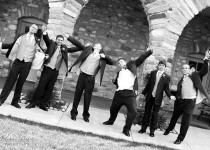 We met with five different photographers and none of them met my expectations. Finally, a friend suggested that we look at Christine’s work. We took her suggestion and the search was over. I fell in love with her images. 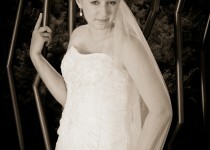 I was the type of bride that didn’t trust that any of my pictures would turn out. But when we showed up to view our “Get-To-Know-You” session images I was amazed at the quality. 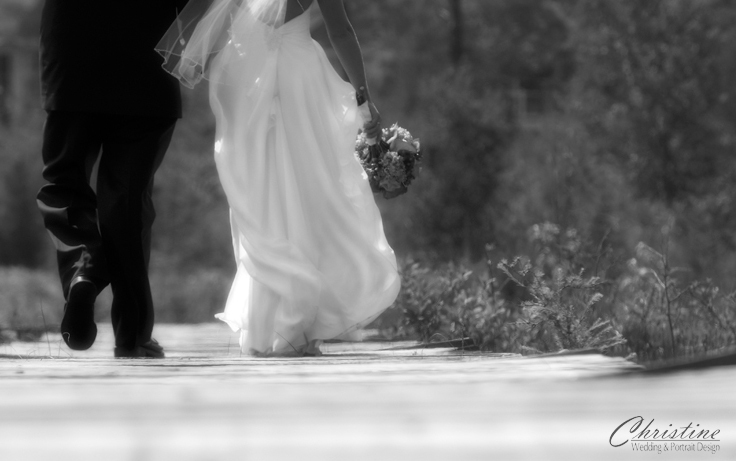 My fears disappeared and I knew I would not have a worry on our big day. When Christine showed up at the church, she found a panicked bride who wasn’t ready on time. Christine was calm, she calmed me down and she got all of the pictures we wanted in less time than anticipated. She took photos of things I didn’t even think of and they turned out wonderfully. 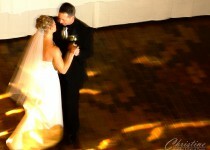 We had a wonderful experience with Christine and I suggest her to every bride I meet. -Leah M.
Magnificent! Your work merits the highest recognition. 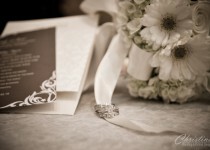 -Gil S.
Getting married is, quite frankly, nerve racking enough without having to worry about what memories will be captured on that special day. I fought with these fears until I was fortunate enough to discover Christine Gribble of Christine Wedding & Portrait Design. My entire experience, from the first meeting to viewing our final wedding photos, was unbelievable. Christine has this warm, inviting personality while maintaining a level of professionalism that makes anyone comfortable. She strives for excellence, even when you are not looking! I remember vividly when she arrived to the church on my big day and assured me to just keep doing what I was doing and not worry about her. In fact, I followed her advice so well I barely noticed her doing what she does best the rest of the night! Then my images came back and I discovered she had captured the whole day in its entirety, including every emotion I had longed to have hanging in my home after the wedding was over. 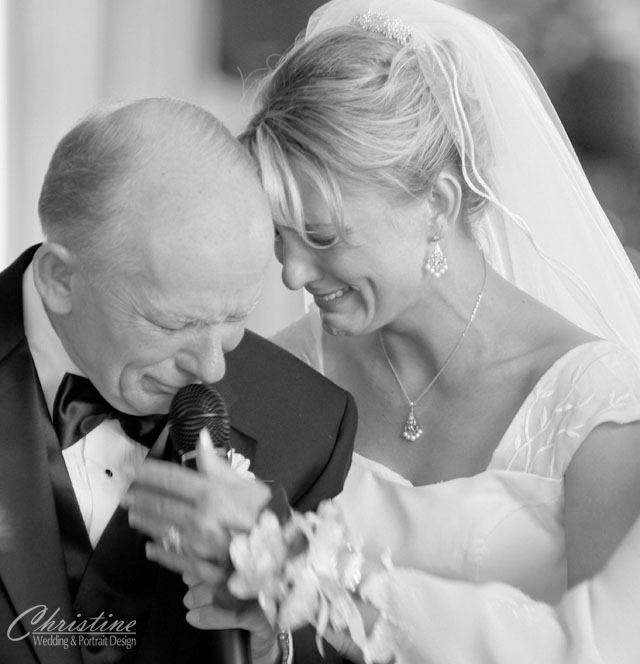 Christine took my special day and gave me memories to hold onto in the photographs that will live on forever–memories that no other photographer could have made as special of an event as she did for me. Of every moment, from planning the big event to looking back, Christine Wedding & Portrait Design was the best decision I made and worth everything we both put into the most memorable day of my life. -Margaret L.